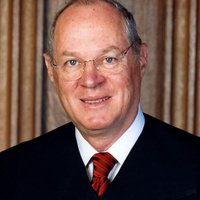 In celebration of McGeorge’s newly-created Anthony M. Kennedy Chair funded by the Angelo K. and Sofia Tsakopoulos Family Foundation, a panel of distinguished justices will discuss comparative constitutional law at this invitation-only event. THIS EVENT IS SOLD OUT, and it will be livestreamed via YouTube at https://www.mcgeorge.edu/utility/live-stream. Moderated by Professor Leslie Gielow Jacobs, Director of the McGeorge Capital Center for Law & Policy. For questions about accessibility or reasonable accommodations, please contact us.